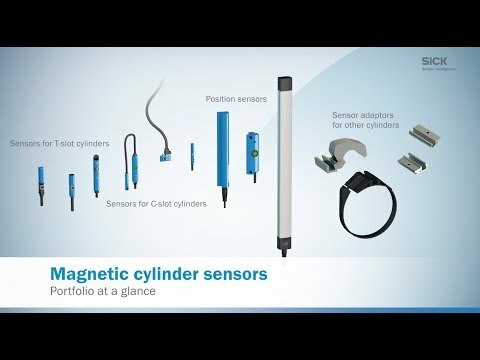 The MZCG magnetic cylinder sensor detects the piston position in pneumatic grippers and pneumatic miniature cylinders. 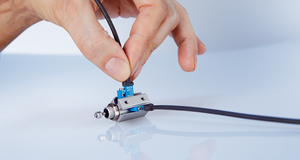 Thanks to its very small design, the MZCG is particularly well-suited for the C-slots of very small pneumatic actuators such as are used in handling and assembly, robotics or the electronics industry. 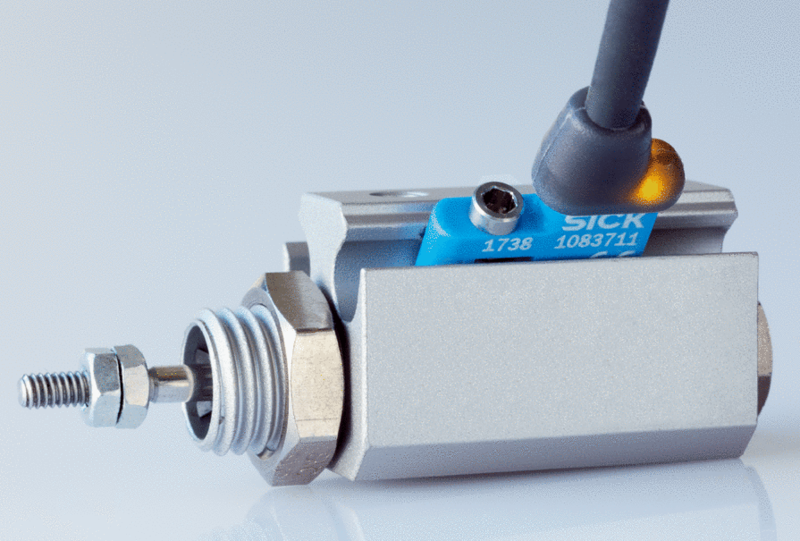 The sensor is simply inserted in the C-slot and can be quickly and safely fastened on the cylinder. 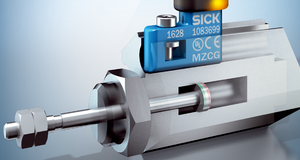 The MZCG fits in a wide range of C-slots of various manufacturers due to its universal housing design. 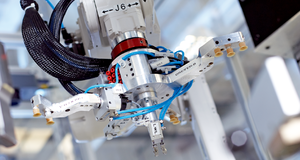 This reduces storage costs, enables flexible machine design and easier service. 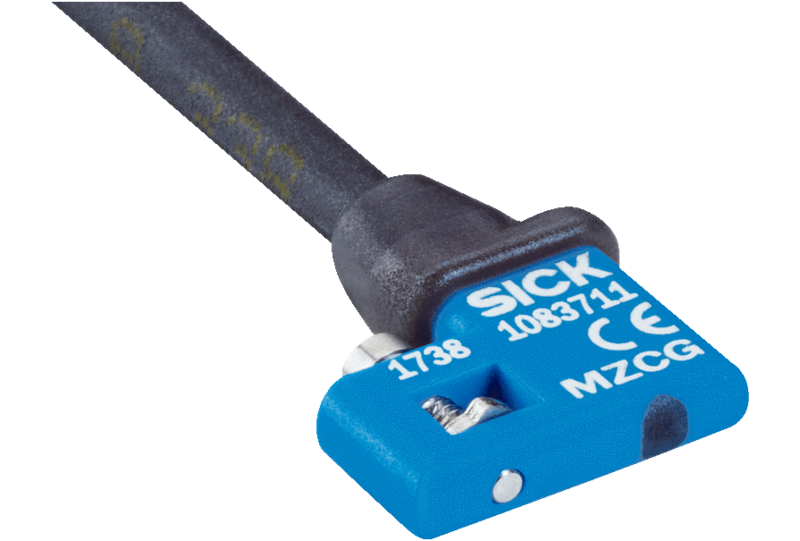 The MZCG magnetic cylinder sensor from SICK is specially designed for the detection of piston position in pneumatic grippers and miniature cylinders with C-slots, which are used in handling and assembly, robotics and the electronics industry, to name a few examples. 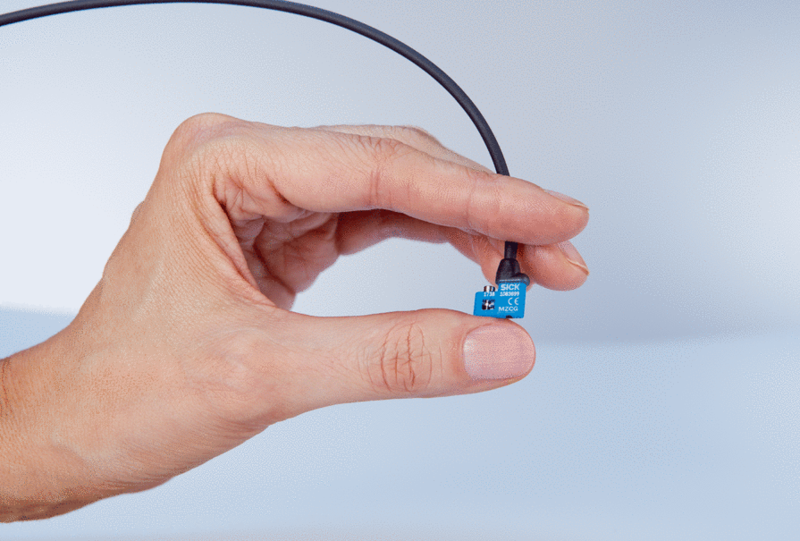 This tiny device shows its true might anywhere space is limited. 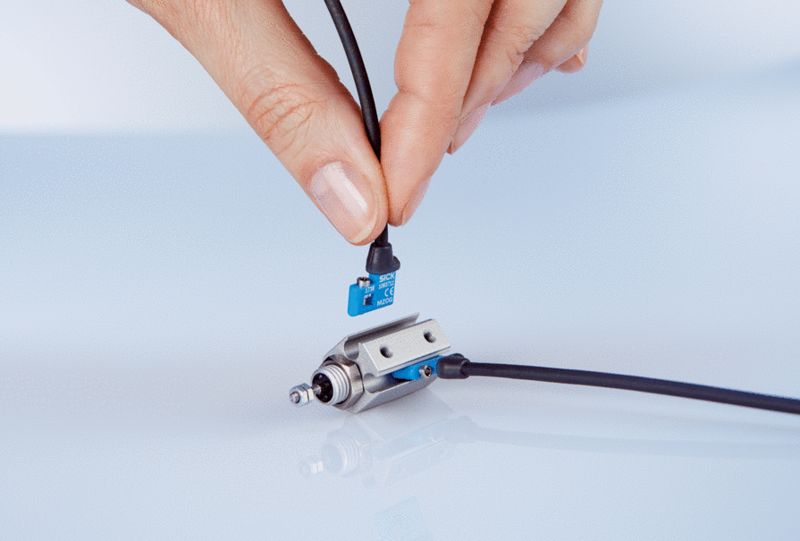 With a housing of only 12.2 mm and a 90° rotated radial cable connection, the MZCG is optimal for small drives. 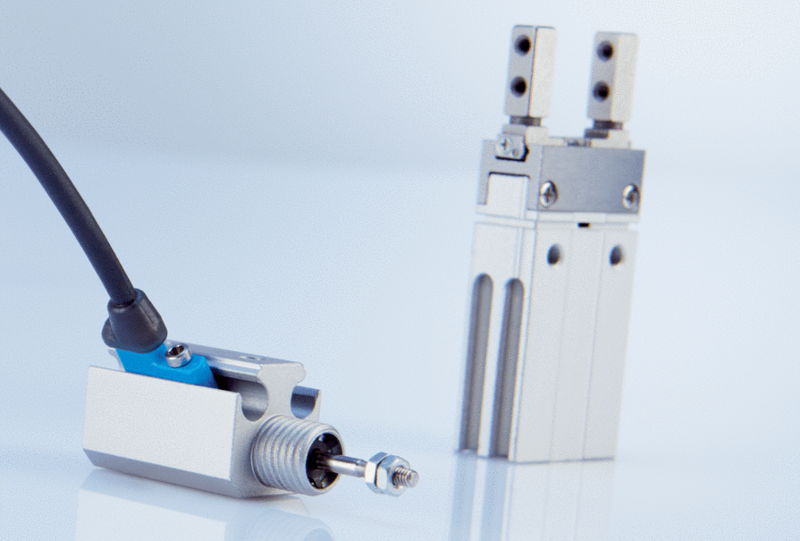 Universal use in a wide range of C-slots of the most common gripper and cylinder manufacturers. 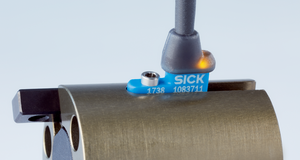 Intelligent fixing concept, the sensor can be locked in no time thanks to the non-detachable screw. 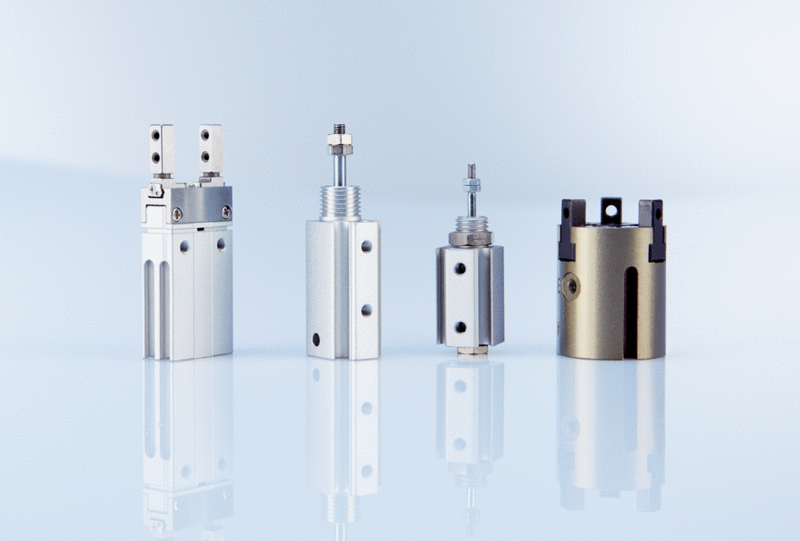 The MZCG fits in a wide range of C-slots of the most common gripper and cylinder manufacturers due to its universal housing design. 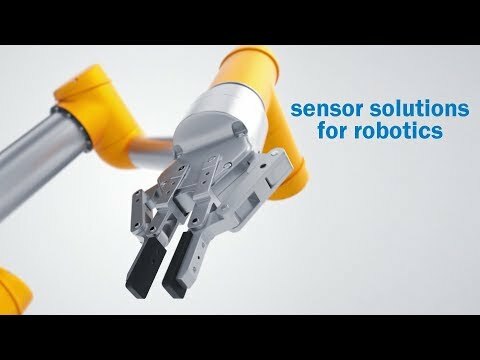 This reduces storage costs, enables flexible machine design and simplifies service. 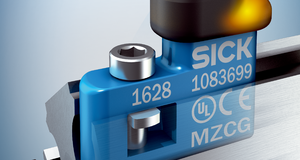 Thanks to the universal construction, the MZCG can be easily inserted into the C-slot from above. 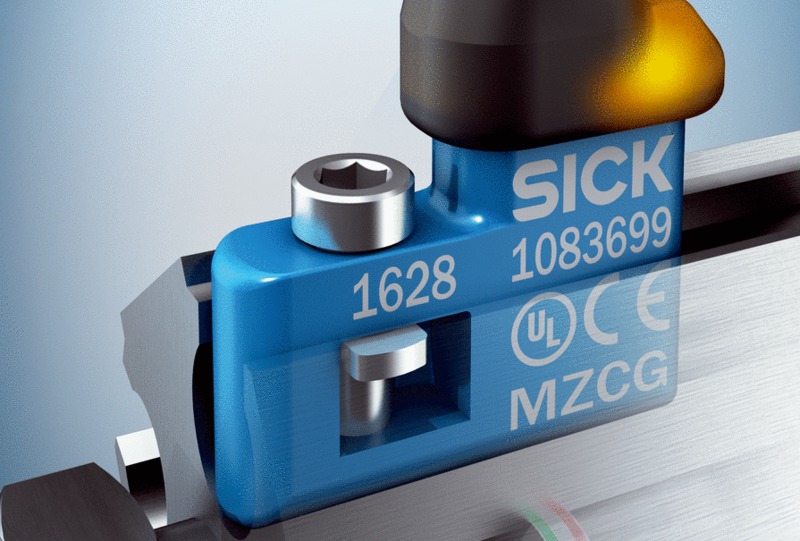 The new fixing concept with a non-detachable screw ensures quick and secure fixing in C-slots. 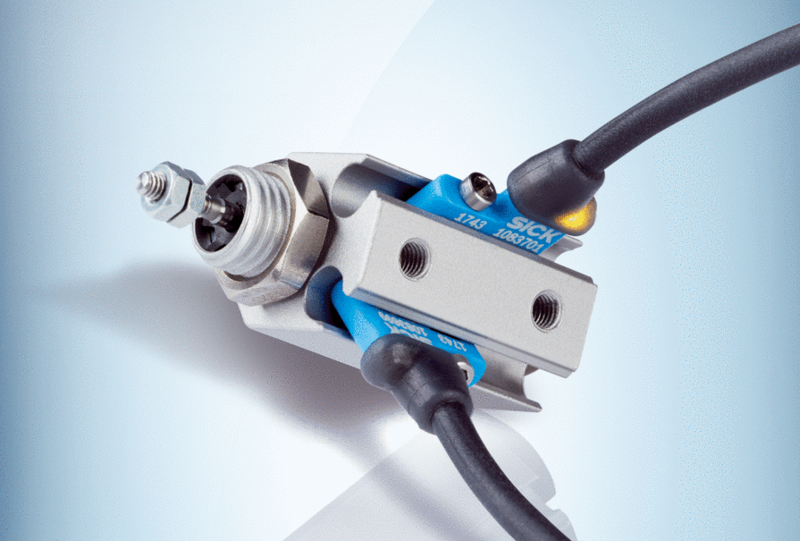 A housing of only 12.2 mm and a 90° rotated radial cable connection allows flexible mounting if space is tight. 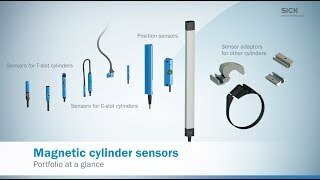 In spite of the small construction, the sensor ensures maximum functionality at minimum weight. 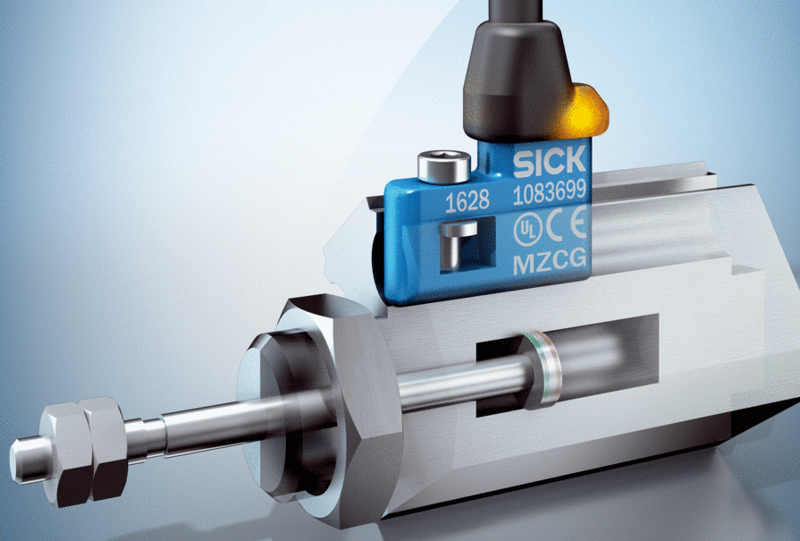 Easy drop-in mounting and secure fixing in C-slots thanks to the fixing concept. 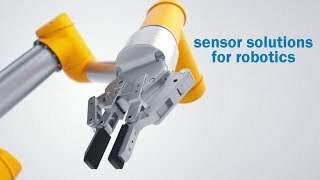 Saves space due to the radial cable connection and the small construction. 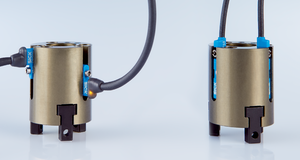 Comparison mounting MZCG (left gripper) to MZC1 (right gripper).